One of Clare’s leading employers is celebrating a decade of its operations in Ireland. 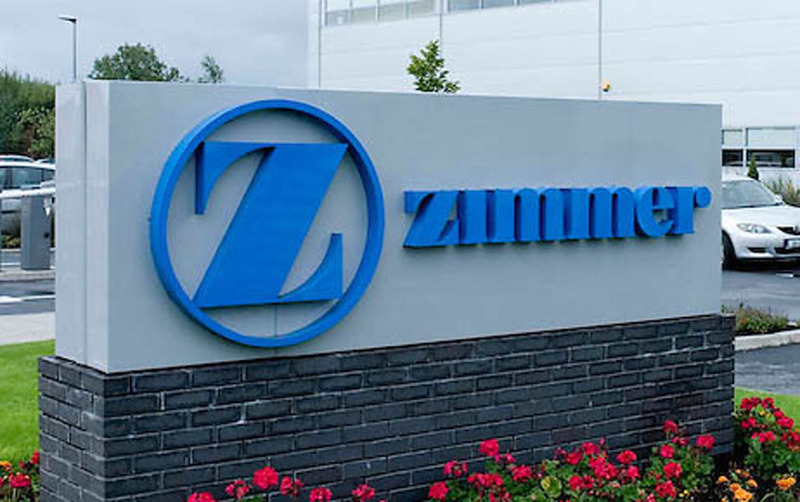 Zimmer Biomet have bases in Shannon and Oranmore, with the company’s footprint in Ireland now featuring two state-of-the-art manufacturing facilities plus a professional education centre that attracts healthcare professionals from around the world. General Manager of its Irish manufacturing facilities Claude Costelloe said: “Our team is at the heart of our success. We are proud that our Ireland operations deliver products that treat a broad range of musculoskeletal health conditions and help alleviate pain and improve the quality of life for people around the world. Martin Shanahan, CEO of IDA Ireland, congratulated Zimmer Biomet on reaching the milestone. “Exports of medical devices and diagnostic products represent eight percent of Ireland’s total merchandise exports,” said Mr Shanahan. “As a global leader, Zimmer Biomet is a significant contributor to that number and a great example of successful investment in Ireland. In terms of economic impact, the company’s two locations mean that the benefit is spread across Shannon and Galway, providing a substantial number of jobs and creating considerable benefit for both communities. I congratulate Zimmer Biomet on its achievements and wish Claude and the team continued success” he concluded.